​Dana finds herself inexplicably able to time travel on her twenty-sixth birthday, however, early eighteen hundreds Maryland is not a safe place for an African American woman from nineteen seventy-six to suddenly appear. It soon becomes apparent to Dana that she seems to be summoned to the past whenever a young boy called Rufus is in mortal danger, but time runs differently for Dana in the past than in her present and as Rufus grows up, as the young master on a plantation, he is a man of his time and cannot understand the world Dana comes from any more than she can understand her bond to Rufus. 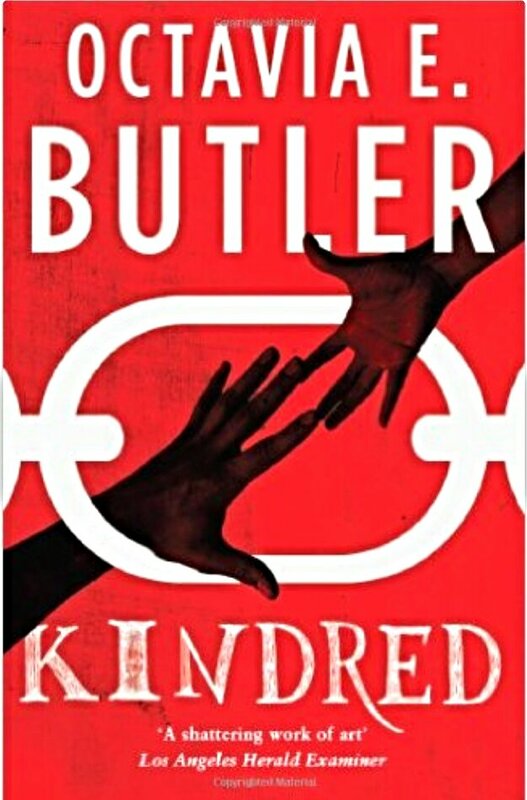 A remarkable novel and one that allowed me to enjoy the sci-fi genre, one I don’t find myself reading and enjoying, but providing the most original take on African-American historical fiction I have ever read. This is my first book from this author and hopefully not my last. Highly recommended. Sounds great. I read her ‘Wild Seed’ many years back (fantasy again) and that was fabulous. Grab that too if you want to expand your fantasy horizons! Thanks, I was wondering which one to read next. Will definitely check it out. I really loved it and hope you enjoy it as much as I did. Sounds intriguing. Thanks for mentioning it. This was such an intriguing surprise, glad I picked it up.